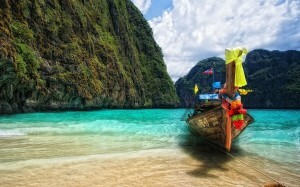 InterExchange Working Abroad has just added an amazing program in Thailand! You can earn a TESOL certificate before placement at a school and live by the picturesquebeaches that Thailand is famous for. Ready to go right now? Apply here!